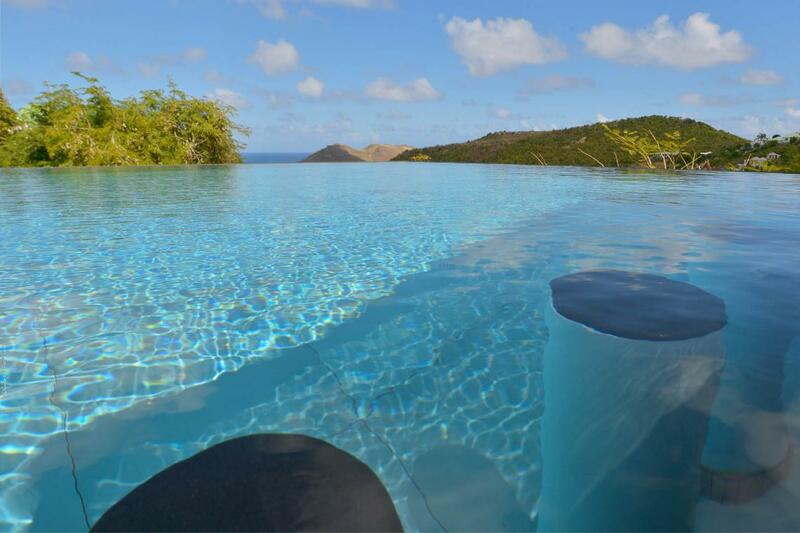 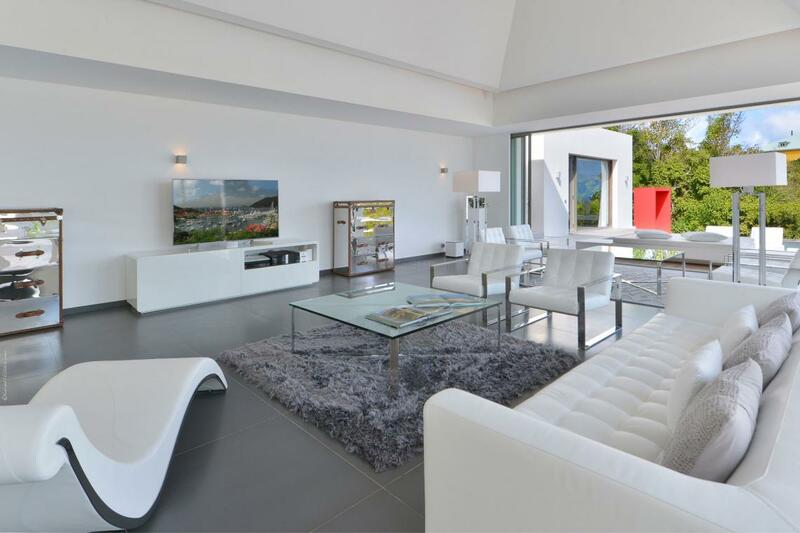 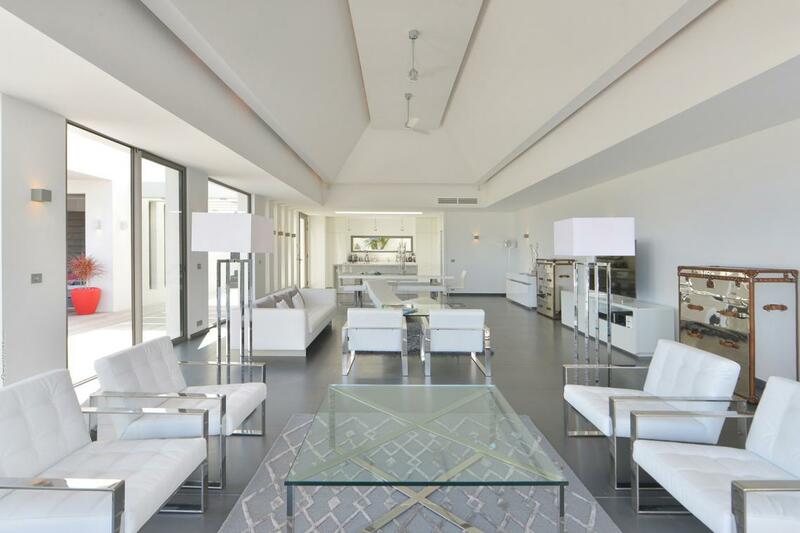 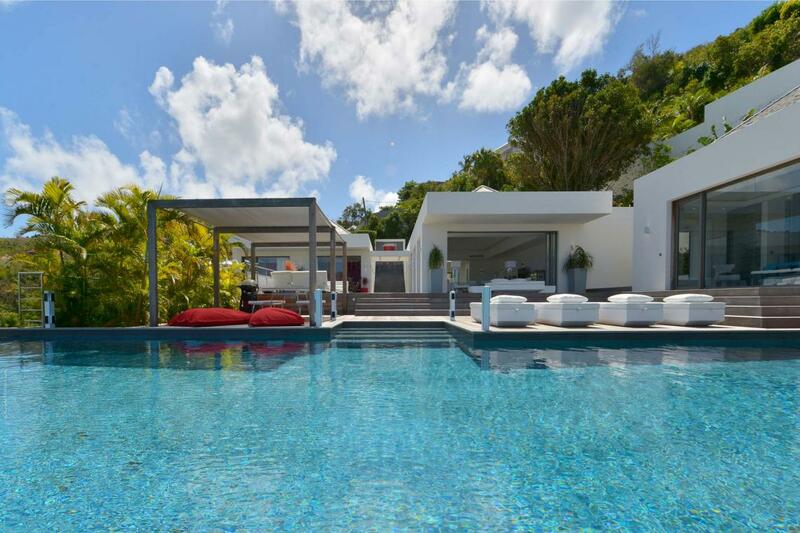 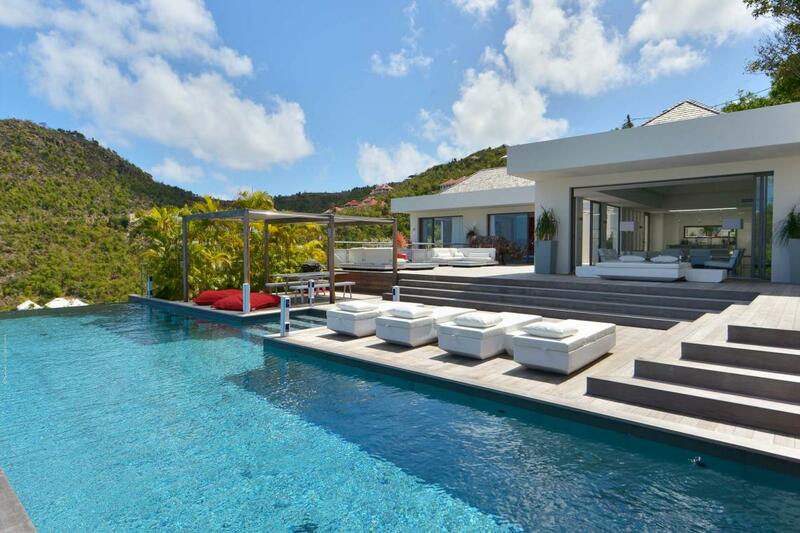 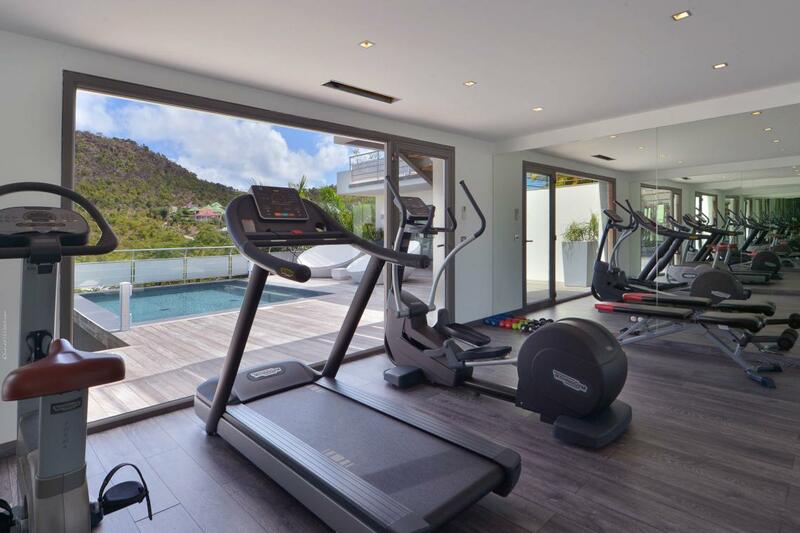 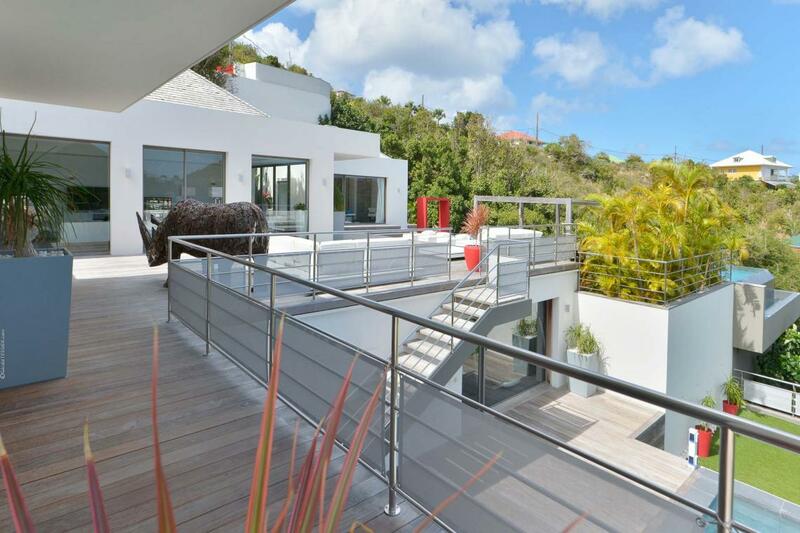 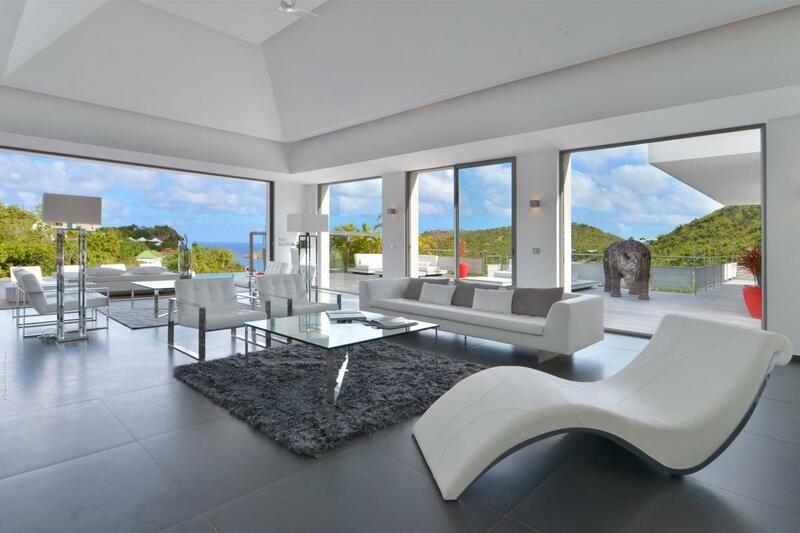 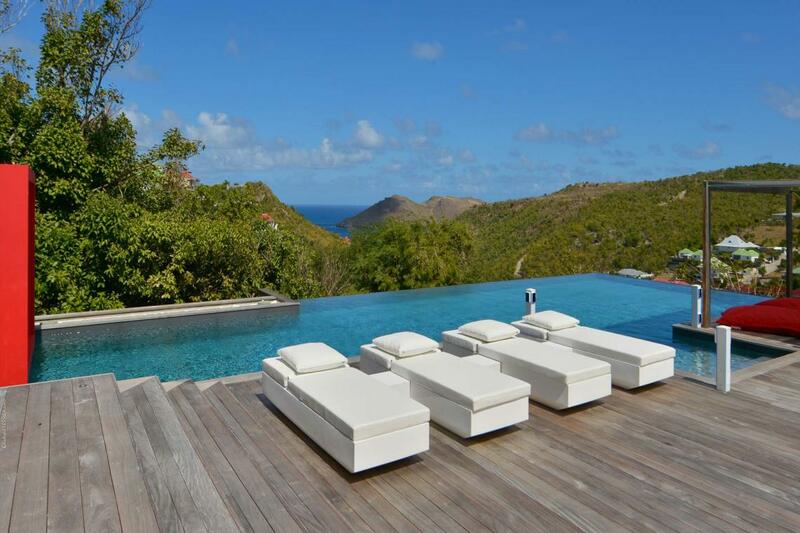 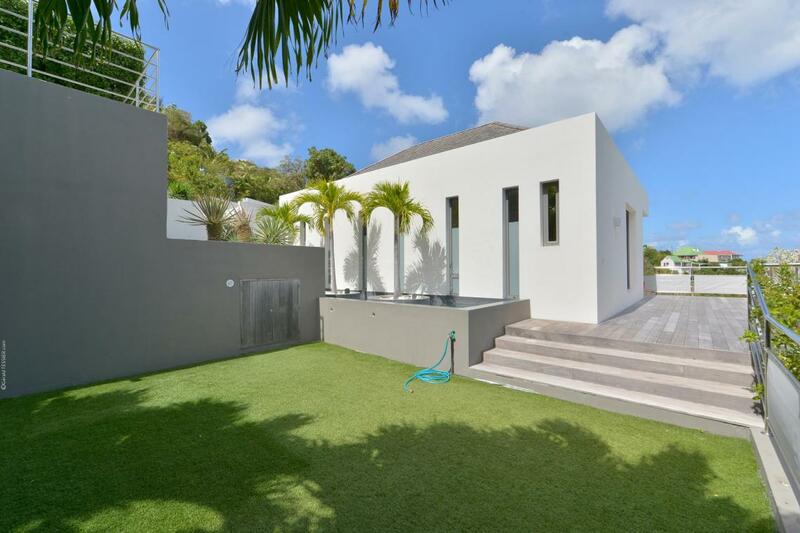 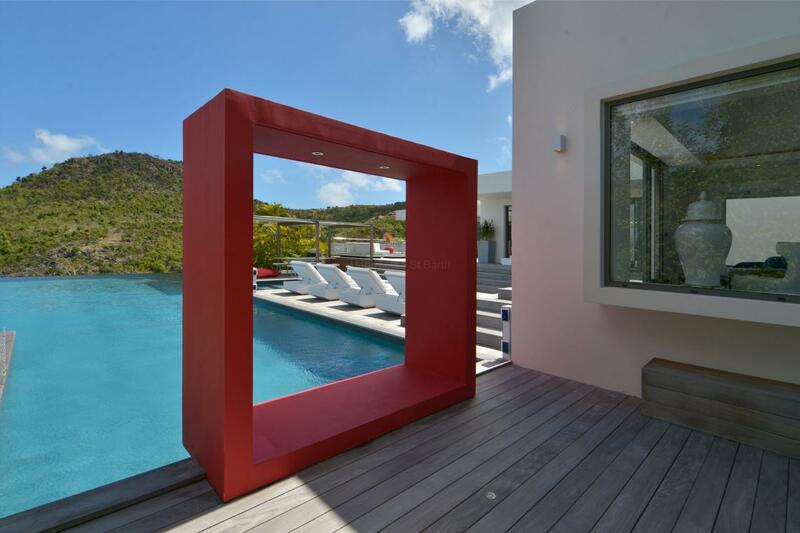 Villa Eternity is a recent and modern property located on the heights of Flamand. 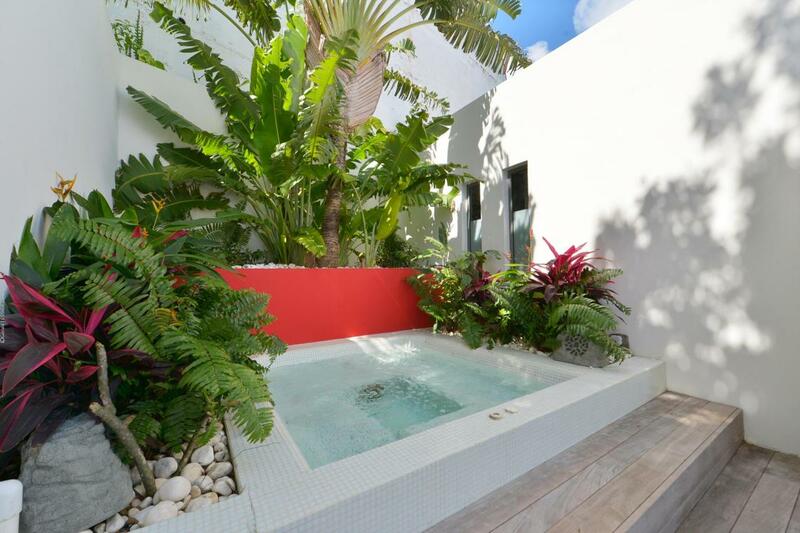 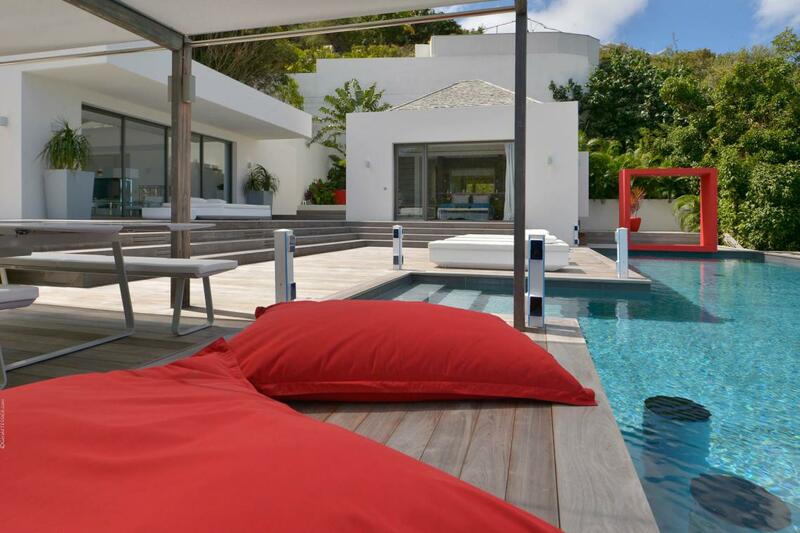 The villa has 5 bedrooms and 5 bathrooms, a large outdoor area with two swimming pools. 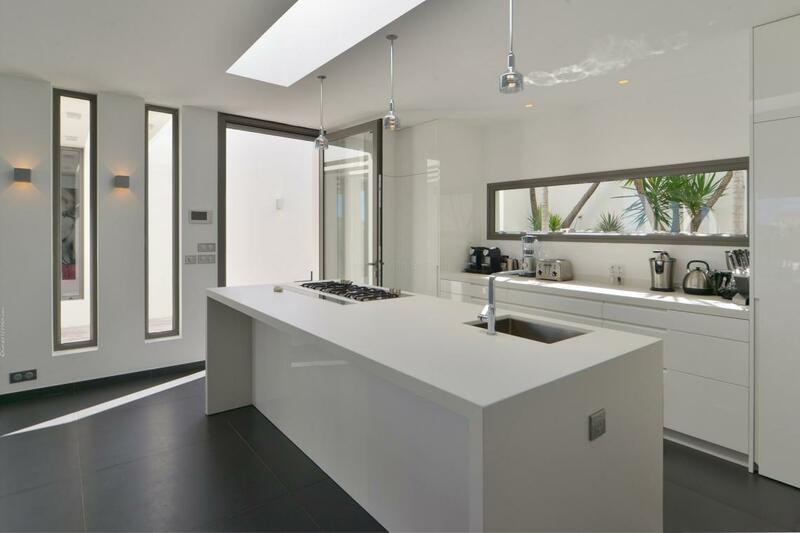 On the main level is a well-equipped kitchen, a dining area and a spacious living room.